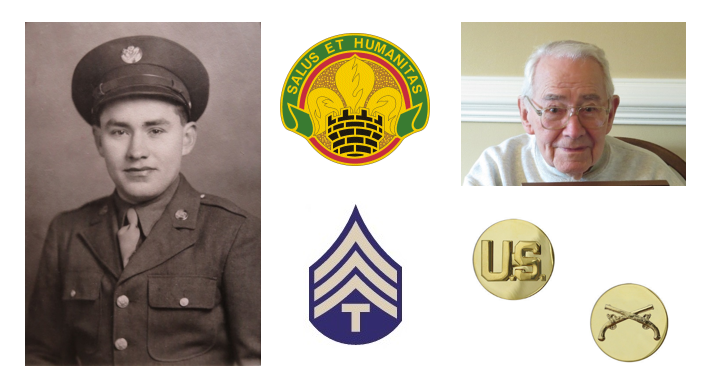 John Frederick Sargent, who went by Fred, was born in Milford, New York entered military service in December of 1942. He was assigned to the newly formed 783rd MP Battalion at Fort Custer, MI. In February of the next year the Battalion shipped overseas. After landing at Normandy, he performed MP duties which included prisoner control and eventually moving into Germany. 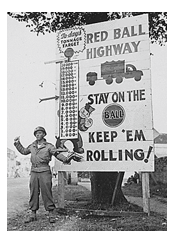 The unit was awarded the Meritorious Unit Citation for their involvement in the famous Red Ball Express, the massive movement of food and ammunition to the allied forces. After the war, Fred returned to his home in upstate New York following his discharge from the Army and continues to live in Central New York today.